Acting U.S. Attorney General Matthew Whitaker once was involved in an alleged scam promoting strange inventions, including a time-travel cryptocurrency. Earlier this month, United States President Donald Trump ousted Attorney General Jeff Sessions from his post after Trump grew increasingly frustrated with Sessions’ recusal from the Russia probe. In his place, Trump appointed the Chief of Staff under Sessions, Matthew Whitaker, to the role of acting U.S. Attorney General. The move sparked much controversy, with critics condemning Trump appointing Whitaker without approval from the Senate, which according to some violates the Constitution. And as is always the case with newly-appointed politicians, a witch hunt ensued and Whitaker’s shady past was uncovered. Whitaker’s peppered history could have been erased, if the time-travel cryptocurrency he once backed ever came to fruition. It turns out, Whitaker was once paid at least $10,000 in 2014 to serve on the advisory board of an invention company called World Patent Marketing. The newly-appointed Attorney General appeared in promotional videos, provided quotes in press materials, and in general showed a strong association with World Patent Marketing. “As a former U.S. Attorney, I would only align myself with a first class organization,” he said in a press release issued by World Patent Marketing from back in 2014. Except World Patent Marketing ended up potentially being a complete scam, with the U.S. Federal Trade Commission filing a complaint against the firm over reports from consumers who went in debt or lost the entirety of their investments with the invention firm. The company was ordered by a Florida judge to close its doors for good and was forced to pay a settlement of $25 million. 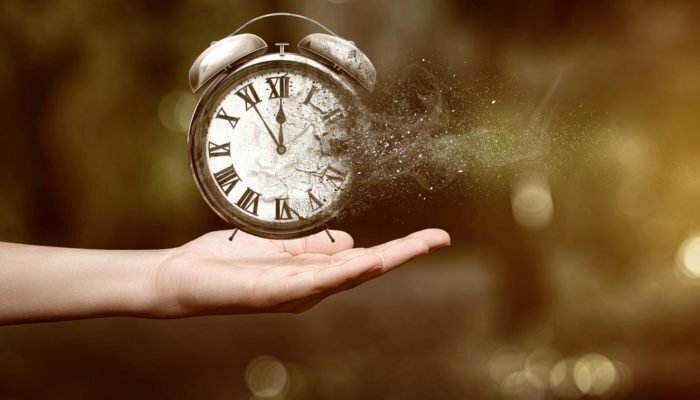 Among the invention scams World Patent Marketing was involved in, one such invention involved a cryptocurrency called Time Travel X that never saw the light of day. As if a time travel cryptocurrency wasn’t strange enough, World Patent Marketing also announced a “masculine toilet” invention for “well-endowed men” so they can avoid having their genitalia touch toilet water. The firm also tried to bring Sasquatch dolls to retail, and suggested that Bigfoot does indeed exist, and that DNA evidence proved it. Considering Attorney Generals like Matthew Whitaker are said to act as the “People’s Lawyer” for all citizens, the fact that Whitaker was involved in a company that was taken to court by the FTC for scamming consumers, is worrisome, and certainly calls Whitaker’s integrity into question.